Can’t see individual cookies placed in your web browser with the latest Mozilla Firefox 6.x versions? It’s no joke people. They have removed this feature. Go to “Cookies and Site Data” under “Privacy & Security” and then to “Manage Data” and it will only show you the number of cookies. No info. Nothing. Gone. It’s obvious that Firefox is slowly, but steadily going towards the consumer pleasing, over-simplistic and no-brainer direction.. we feared with other browsers. I know, things used to be different and not going in that direction was probably one of the reasons you were using Firefox in the first place. Anyway, no cookies and several stuffy plugins later.. The winner is the… Opera Browser! Behold. Not just the number of cookies, but also a list of individual cookies with an option to see details of each cookie — works for me. 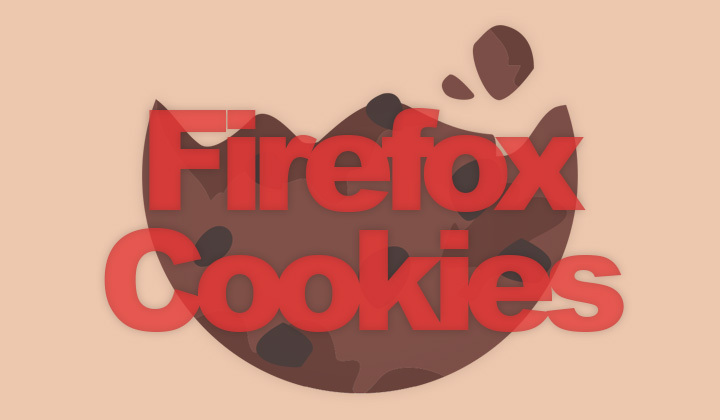 Unfortunately, we cannot have a list of websites that only have cookies, which was the case with previous Mozilla Firefox versions. But it’s better than nothing. Safari tells you that you have cookies, but not how many or which. Chrome seems to have joined the club and no longer tells you anything. And Edge, or Internet Explorer haven’t tested. So that’s that then. Answer is: Use Firefox plugins, or Opera. My current version of Firefox is 61.0.1 on Mac and 61.0.2 on Windows, both which have this problem, which started with Firefox 60.0, I believe. Questions, comments or want to say greets to Firefox? Please, let us know what’s it like without cookies.. Thank you for reading and sharing, if possible, David. Use site inspector and go to storage or press shift F9. I’ll be sure to add that to the post. Hello, It looks like you are talking about Firefox version 6. If you wanted to say 61.2 , 61.3, 61.4 it would be 61.x. You should have it say: Firefox 6x.x as in 60.0, 61.1, 62.2 etc.